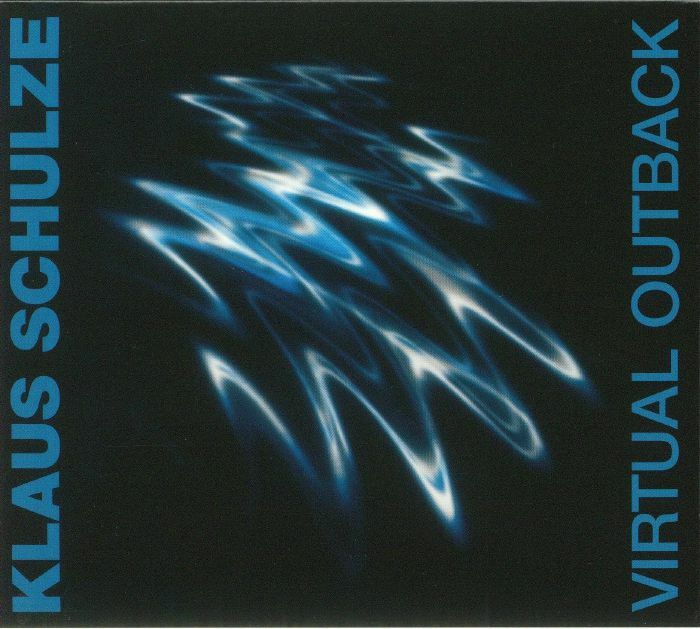 Klaus SCHULZE Virtual Outback vinyl at Juno Records. 1. 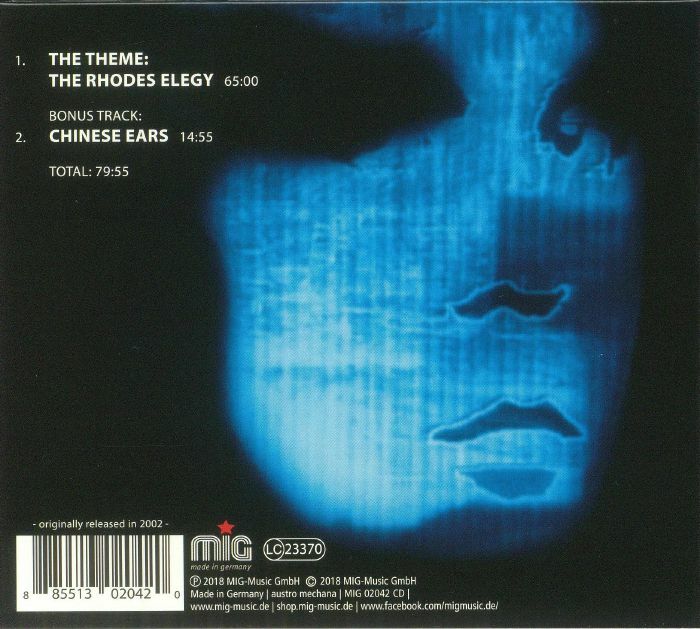 "The Theme: The Rhodes Elegy"